The swirls cannot be contained to just one product. 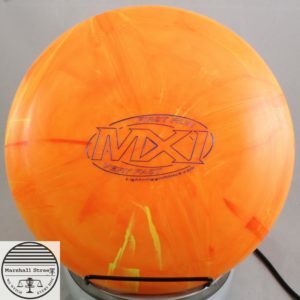 Have you seen Paul McBeth throw these? He is ridiculous. 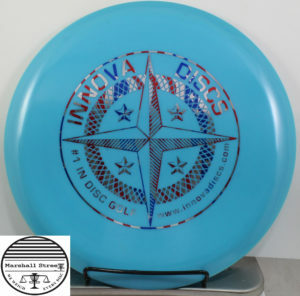 Very understable 10 speed hybrid driver. Lightning’s 1st and only distance driver. Just because it floats does not mean you should throw it into water.